Indian Air Force (IAF) Recruitments 2018 | Various Group Y (Non-Technical) Trade posts: Indian Air Force (IAF) has published recruitment notifications for below mentioned Various Vacancies. More information please read below mentioned official notification carefully. No of Vacancies : Various Vacancies. Post Name :- Various Group Y (Non-Technical) Trade posts. Educational Qualification :- 08th / 10th / 12th Pass or its equivalent qualification from a recognized Board/University. Age Limit :- Applicants must be born in between 13th January 1998 and 02nd January 2002 (both days inclusive). Pay Scale :- Candidates can get salary Rs. 14,600/- (Training Stipend), Rs. 26,900/- (Military Service Pay) & Rs. 17,300/- (Special Force) Per Month. 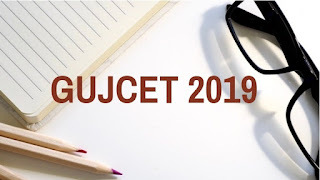 How To Apply :- Apply in Prescribed Application form along with all documents in support of Education Qualification, Age, Domicile certificate, experience and caste certificate etc. send to Concerted addressed as per notifications from 29.04.2018 to 01.05.2018. 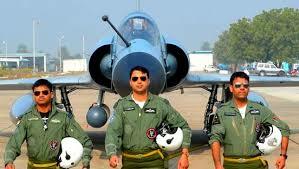 Address :- Advance Landing Ground, Air Force, Upper Shillong (Head Quarter Eastern Air Command), Meghalaya. Late Date to apply or submit job application : 01st May 2018.